All OLD EVERGREEN HIGHWAY homes currently listed for sale in Vancouver as of 04/18/2019 are shown below. You can change the search criteria at any time by pressing the 'Change Search' button below. 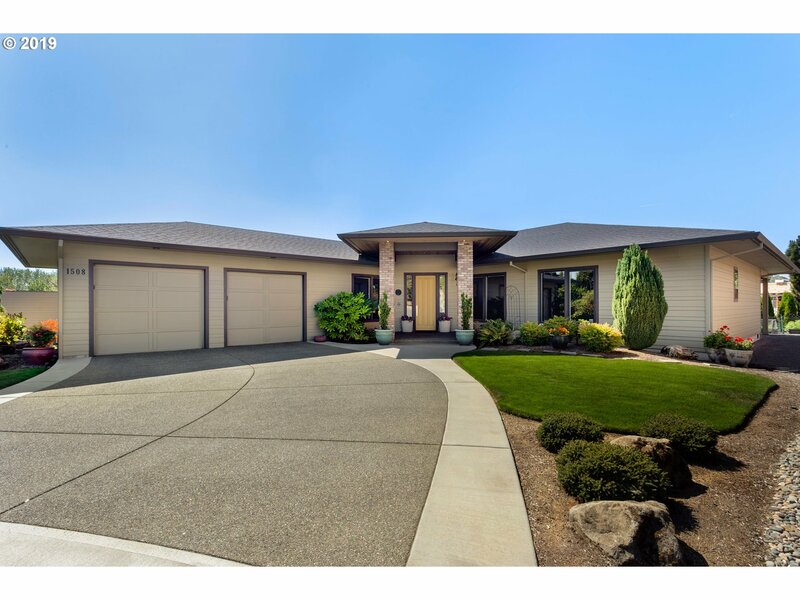 "Enjoy breathtaking views of Columbia River & City lights from living room oversized windows. This single story custom home is filled w/upgrades & high-end finishes from crown molding, hardwood floors & more. The kitchen has top of the line appliances, granite counter tops, large island, butler's pantry & tons of beautiful craftsman cabinets. Manicured landscaping in front and back. Surround Sound, Owner Security System. 7 Min to PDX." "Old Evergreen Highway. 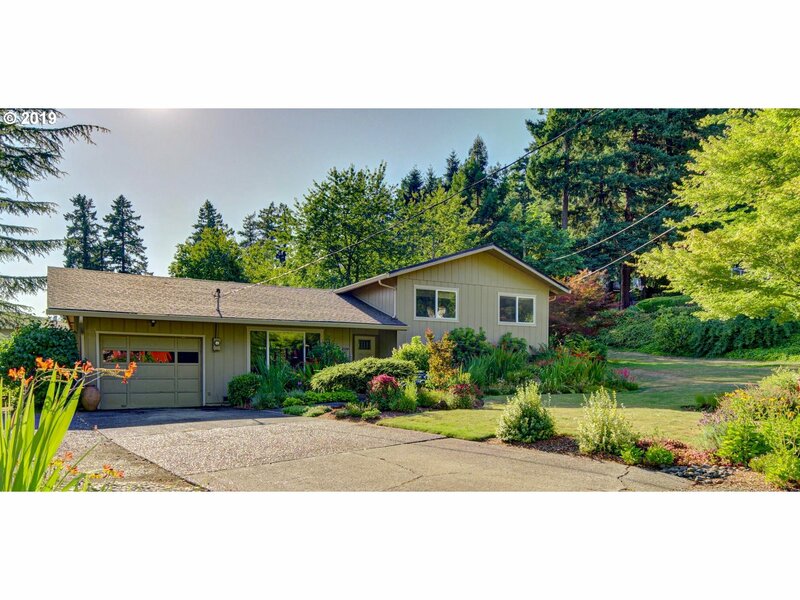 Peaceful, quiet, thoughtfully updated Mid-century split level on a beautifully landscaped private lot. 4 bedrooms (2masters!) 3 baths. 2 Fireplaces, Hardwood floors, eat-in kitchen with sliders to deck. Great flow with fantastic indoor/outdoor access. Amazing street, no train or highway noise. Close to I-5, 205, right in the center of everything! OPEN 4/20 1-3"